Taylor Flooring is proud to have partnered with several of the industry's best providers of quality hardwood. We have a wide selection of hardwoods in our showroom to chose from including 3/4″ solid oak, maple, cherry all the way to the exotic species including Tiger wood, bamboo, Brazilian cherry and many others. Our promise to you is that your wood will be installed properly by our certified installers, quickly and professionally on the day we promise. Hardwood floors come in a wide variety of wood types, designs, finishes, and installation methods. Pre-finished hardwood flooring is convenient, requires no sanding or staining, and is less messy than finished hardwood. The installation of finished hardwood is faster to install than hardwood that has to be stained and sealed. There are two basic hardwood flooring options. They are solid and engineered hardwood. Solid hardwood is what most people think of when they think about hardwood floors. It is available in strips and planks. 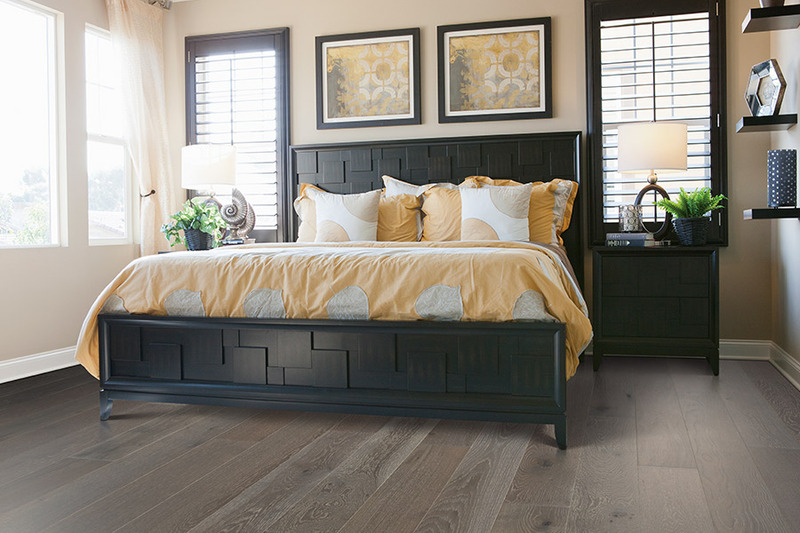 Strip hardwood has a uniform width that provides durability and easy installation. 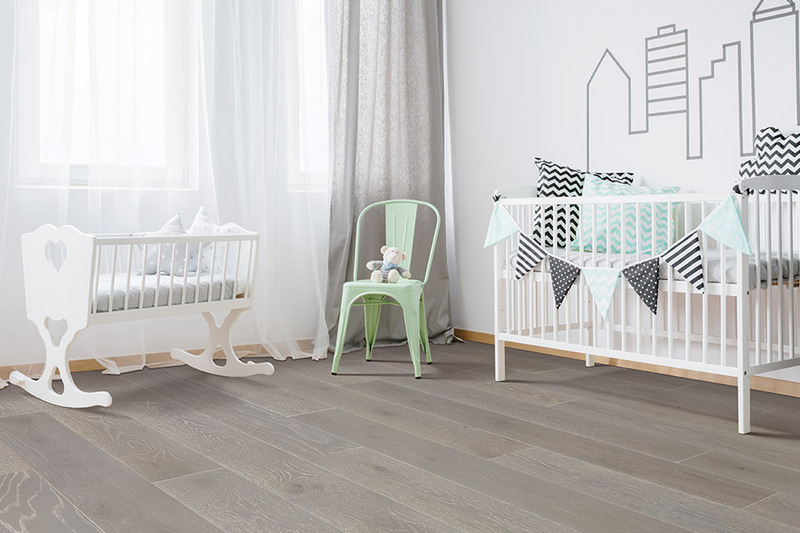 Planks are available in a variety of widths used to achieve a particular look such as antique or classic. Each design has advantages. 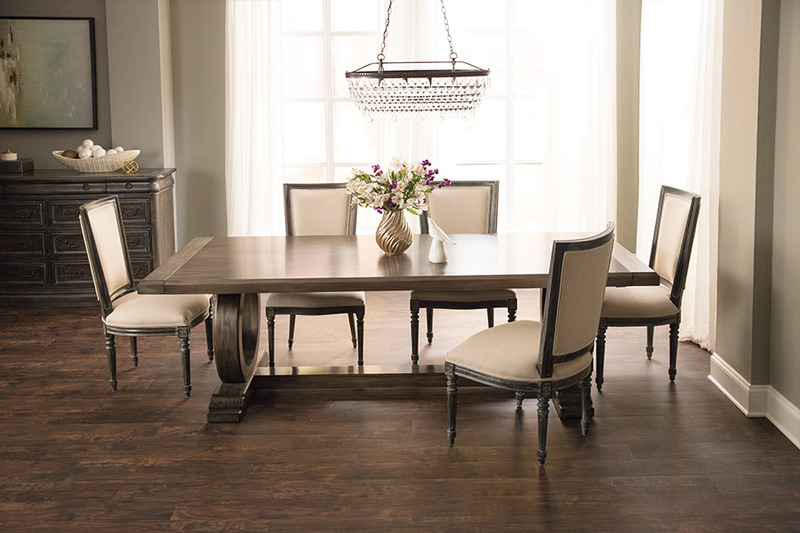 You decide which hardwood flooring best meets your budget and needs. 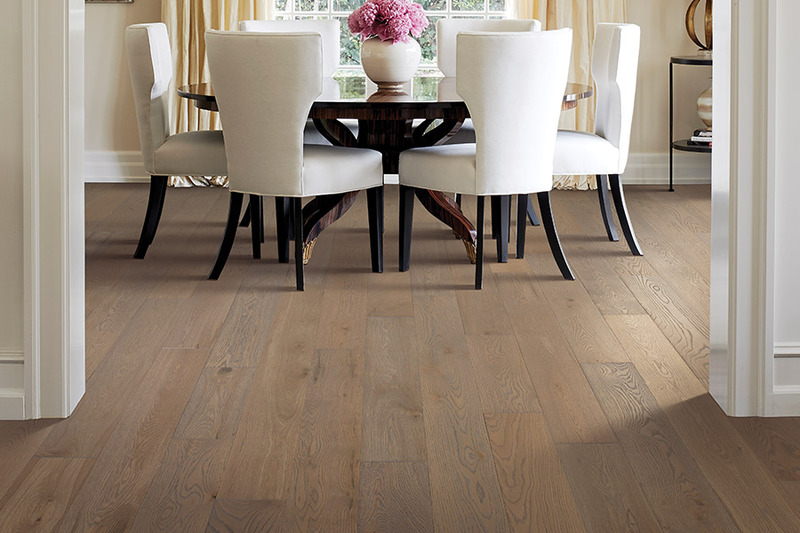 Engineered hardwood is used in residential settings. It is made by the adhesion of a veneer layer to a real wood layer. A cross grain layer pattern provides plank stability. 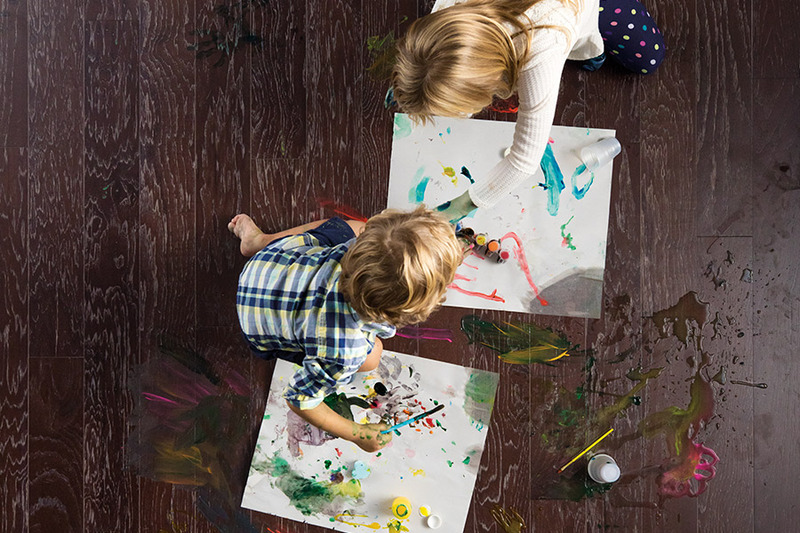 Engineered hardwood is less expensive, durable, and easy to take care of. The primary differences are in the durability and color. Choosing a style that meets your needs is as simple as choosing colors and durability that work for you. Hardwood flooring adds value to a home. The best return on the investment you make is to choose hardwood flooring that appeals to a broad range of home buyers. The choice helps in selling a home quickly with a higher profit when you are ready to sell. Finish and style choices of hardwood flooring are means of expressing your personality or creating an ambience in a room or home. The gloss level of finish can be semi-gloss, satin, or matte. Styles include distressed, hand scraped, traditional, and wire brushed. Our flooring experts know that each customer has a unique set of requirements. We categorize our hardwood selection by characteristics such as usage, style, color, warranty, and construction to narrow the selection when customers visit one of our showrooms. Our hardwood flooring selection is on display in showrooms located in Sydney, Halifax, Dartmouth, and Bridgewater, Nova Scotia.